THE 2017 Grand National winner One For Arthur delighted trainer Lucinda Russell last week when he schooled after racing at Ayr. 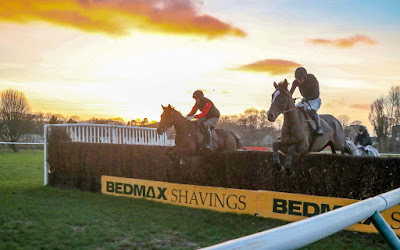 Ridden by his regular jockey Derek Fox, One For Arthur jumped nine fences and will now head to Haydock Racecourse on Saturday to run in the Peter Marsh Chase, before another tilt at the Grand National in April. One For Arthur was off the course for 20 months after his National win, and retuned at Aintree in December only to unseat his rider at the third, and yesterday’s gallop at Ayr was considered crucial by Lucinda. The star of racing itself at Ayr was Las Tunas, who made amends for his fall two out at the track on 2 January when winning the Watch Racing TV Now Handicap Chase for trainer Mike Smith and jockey Stephen Mulqueen. Travelling easily throughout the seven year-old went clear in the home straight and ran out a 10 length winner from The Orange Rogue. The feature race of the afternoon the racingtv.com Handicap Hurdle was won by Apache Jack who made all for trainer Stuart Crawford and jockey JJ Slevin to win by three quarters of a length from Bold Emperor. The last race, a national hunt flat race, was won decisively by Ribble Valley, trained by Nicky Richards and ridden by Brian Hughes, who justified odds of 5-6 favourite to win by five lengths from Milvale. The biggest priced winner of the day was the Tim Reed trained Leverock Lass, who won the 2m 4f novices’ hurdle at odds of 25-1 under a positive ride from Harrison Beswick. The big disappointment here was the 1-14 favourite Queens Cave, who was never travelling and pulled up after two out. People across Scotland are being invited to raise a glass and toast the bard as part of an expanded festival taking place in his name. The 2019 Burns an’ a’ that! 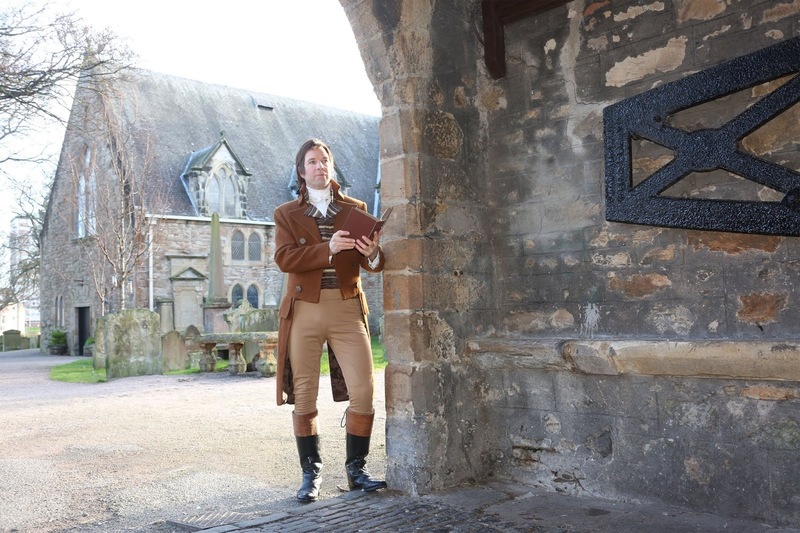 festival is set to bring a fantastic programme of new events and family favourites as South Ayrshire celebrates the 260th anniversary of Burns’ birth in Alloway. • New free ‘Burns Hame Toun’ family event with The MacDonald Brothers and Clanadonia and entertainment including horse & cart trips, Scottish street food, poet’s podium and more. The day concludes with a Burning Burns Finale on the Auld Brig (Sun 27 Jan 12 – 5pm). • New ‘Burns Hame Toun Live Music Nights’ live music nights from Karen Mathieson, Horse, Carol Laula and Mànran (Fri 25 Jan & Sat 26 Jan, Ayr Town Hall). 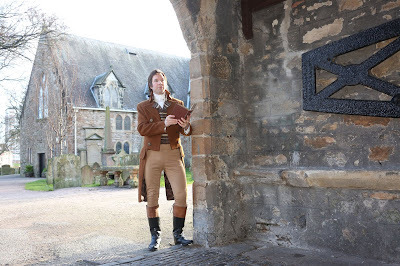 • New World’s First Burns Supper Drive Thru (Sat 26 & Sun 27 Jan 3-7pm). • New Burns 19 (Sat 26 Jan 6-10pm). • Centre for Robert Burns Studies Annual Conference (Sat 12 Jan, Burns Museum). •,,Wreath Laying Commemoration Service (Fri 25 Jan, 12pm, Burns Statue Square). • The announcement of the Robert Burns Humanitarian Award 2019 (Wed 23 Jan). All of this plus haggis hoolies, Burns Suppers, theatre, musical performances and even a hairy haggis afternoon tea, help to create a programme that the bard would be proud of. Councillor Brian McGinley, South Ayrshire Council’s Portfolio Holder for Economy and Culture said the programme was shaping up to be one of the best ever, “Every year thousands of people come to South Ayrshire to celebrate the birthplace of the Robert Burns and the 260th anniversary programme promises to be one of our most memorable years. “Through events like these we’re putting South Ayrshire on the map as a go-to destination as we celebrate the rich tradition of Burns in as diverse a way as possible. Burns Hame Toun was successful in securing £25k in funding from EventScotland through the Burns Night element of the Scotland’s Winter Festivals programme. This event will put South Ayrshire on the stage as one of Scotland’s primary Burns Night events. For further information on all events visit the Burns an’ a’ that website. Plus save the date now for the May Burns an’ a’ that! events including family live music festival Burnsfest! (Sat 4 May, 1-10pm, Rozelle Park, Ayr) and more. Constitutional Relations Secretary Michael Russell is writing to all MPs setting out steps the Scottish Government believes must be taken to protect both Scotland and the UK from the UK Government's Brexit deal and a no deal outcome. Mr Russell (pictured above) said the views of the people of Scotland, the Scottish Parliament and Scottish Government should not be ignored and has detailed four key decisions MPs will face in the week ahead. Mr Russell said: "This will be a crucial week for the future of Scotland but I urge MPs not to think just of the days to come but of the generations to come. "The UK Government's Brexit deal will take Scotland out of the EU against our will. It will make us poorer, diminish our rights and damage opportunities for future generations. "The Scottish Government is today setting out our view of the steps that have to be taken this week, to protect Scotland and the UK from the disaster of both the UK Government's bad Brexit deal and a no deal outcome. "Four decisions need to be made: MPs should vote against no deal; they should vote against the Prime Minister's deal; the EU should be asked to extend Article 50 deadline to stop the UK crashing out in March; and, MPs should come together to support a new referendum on EU membership. "Throughout this process, the Scottish Government has offered to work with others to soften the blow of Brexit but our offers of compromise have been dismissed by the UK Government. 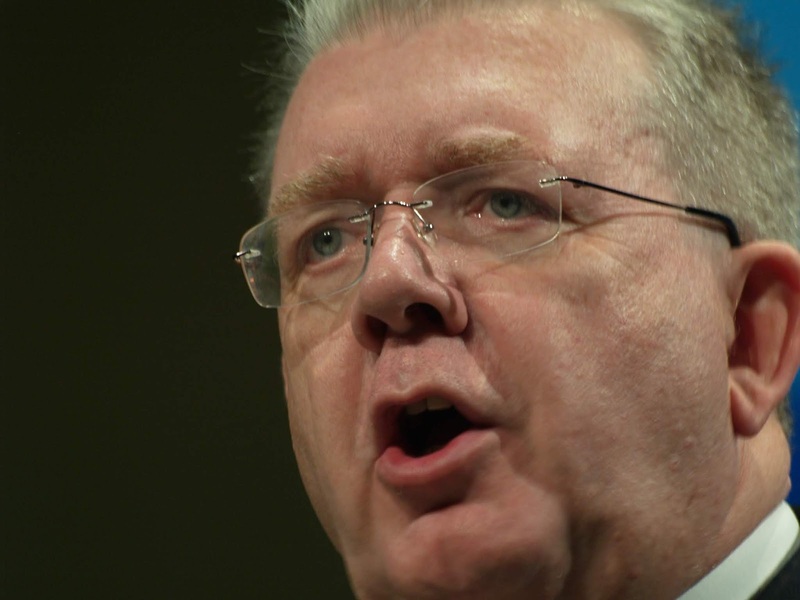 "I am now writing to all members of the House of Commons setting out the Scottish Government's view of the way forward and our analysis of the damage the UK Government's deal will do to Scotland. "If the UK is a genuine partnership of nations it is essential that the views of the people of Scotland, the Scottish Parliament and Scottish Government are taken seriously, and not ignored, when the vote on the UK Government's deal takes place on Tuesday."